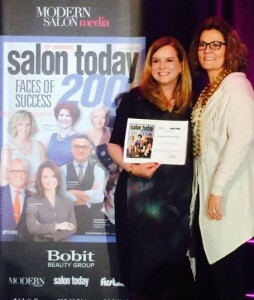 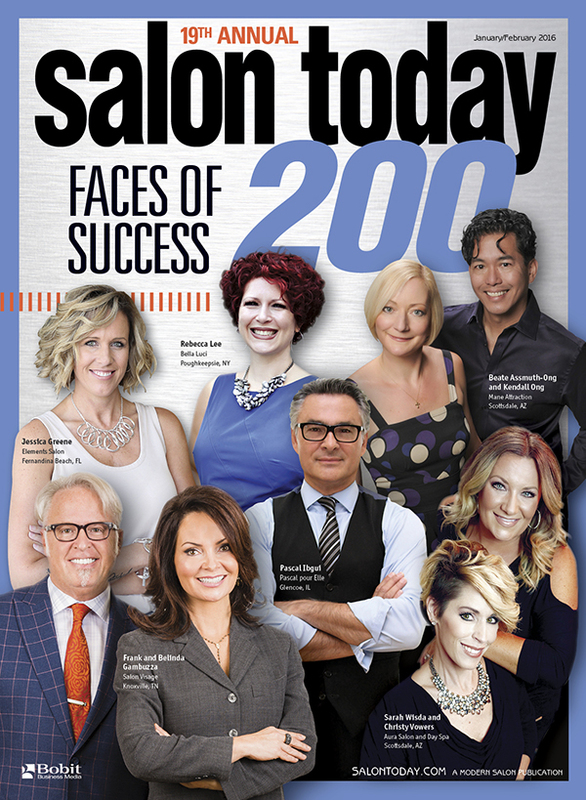 LINCOLNSHIRE, IL (January 2016) – Elements Salon & Spa in Wenatchee, Washington owned by Valda Sarty recently was named to the SALON TODAY 200 by SALON TODAY magazine, the leading business publication for salon and spa owners. 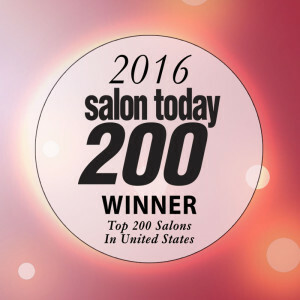 For a salon to be named to the SALON TODAY 200, it had to meet the following criteria: 1) The salon or spa opened on or before January 1, 2013. 2) The salon is a provider of professional salon services including one, or more, of the following: hair care, nail care, skin care, body care or spa treatments; 3) The salon or spa generated annual service and product sales revenues of at least $250,000 per year since 2013; 4) The owner provided statistical information about his or her business and completed at least one of the Best Practice category essay sections; and 5) The applicant submitted documentation to verify financials if he or she competed in the growth or planned profitability categories.